One can never have enough books! And if we’re talking about physical books, then one will need more bookshelves. 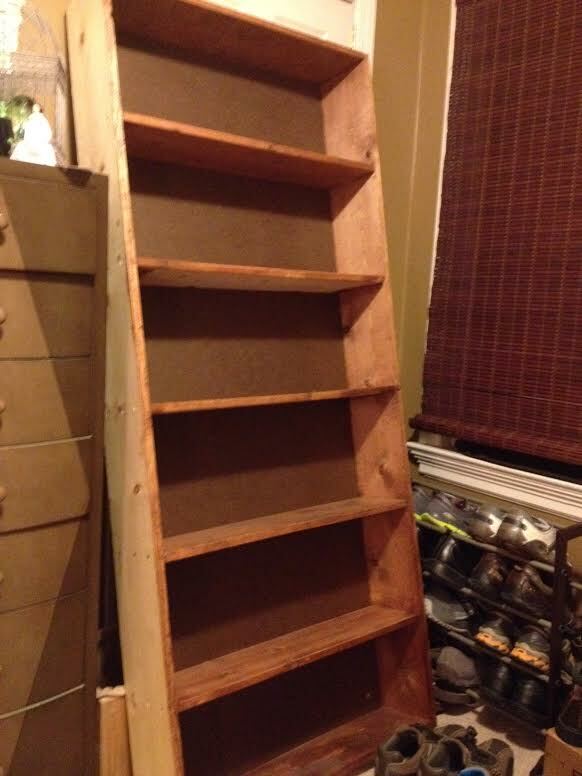 With All On the Same Page going out of business, they are also selling off their custom built shelves. So I stopped by on lunch today and picked one up. The sides will need to be stained, and furniture in my office rearranged to accommodate it, but I have plenty of books to fill it!